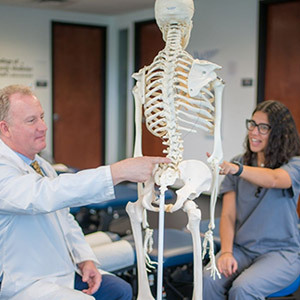 It is the goal of the Keiser University Spine Care Clinic personnel to offer the student an effective support structure to facilitate and enhance their clinical experience. 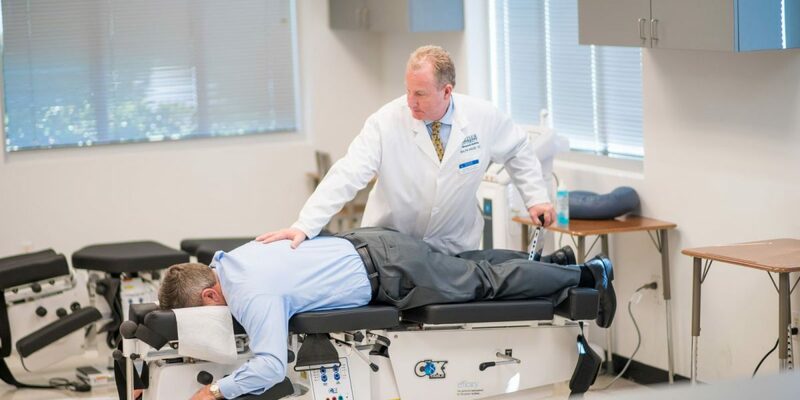 To provide high quality, evidenced based patient-centered care. 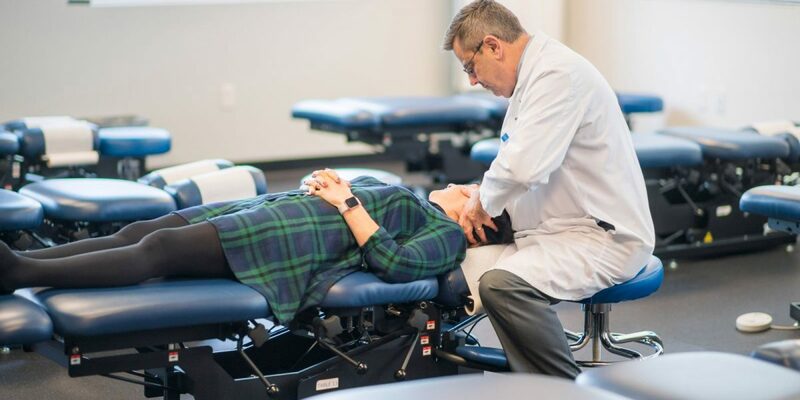 To provide a high quality clinical educational experience. To provide training and understanding of ethical practice building procedures. To comply with all required accreditation policies and standards. 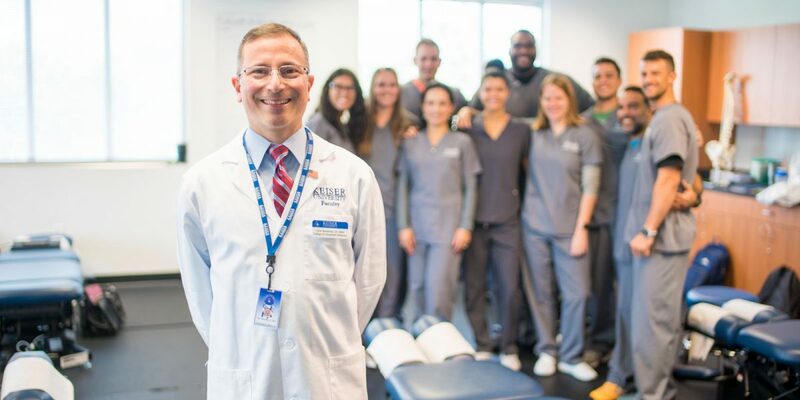 Click here to get more information about the Doctor of Chiropractic program at Keiser University now! Copyright © Kesier University Spine Care Clinic. All Rights Reserved.